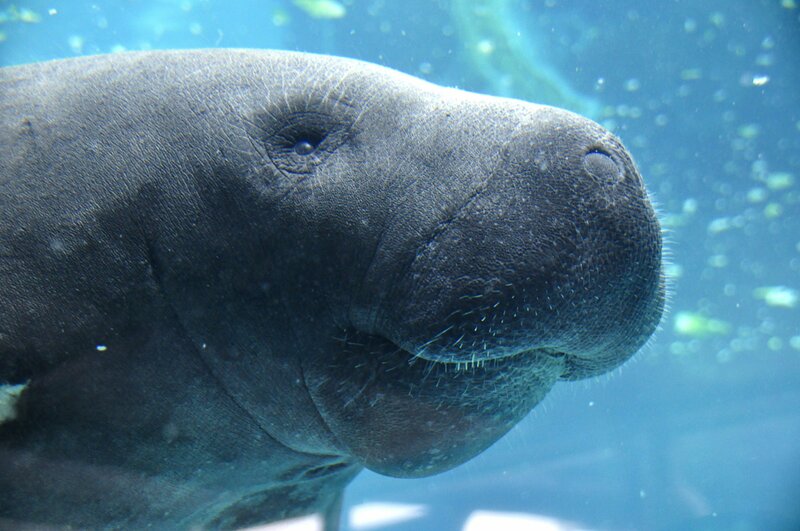 Virginia Key Outdoor Center hosts “Manatee Photo Safari.” Multiple Manatee families have made a home out of Jimbo’s Lagoon and love to pose for the cameras. 10 a.m.-Noon, Virginia Key Outdoor Center, 3801 Rickenbacker Cswy., Virginia Key. Details: https://bit.ly/2EfX3YX.